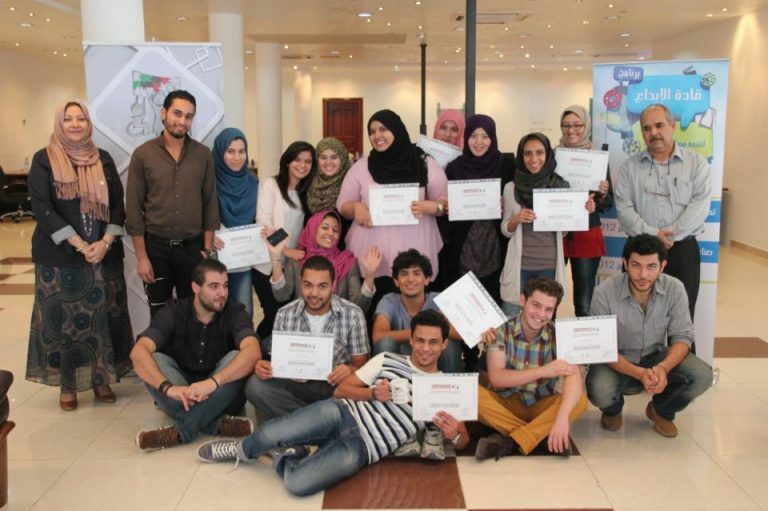 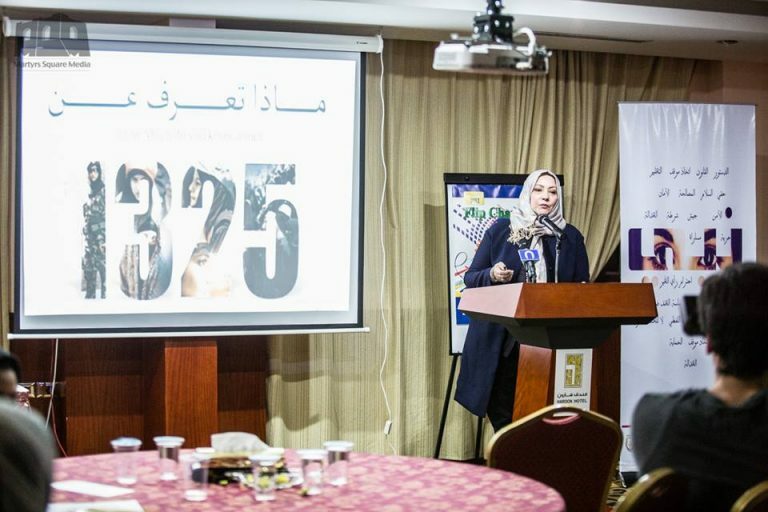 Together We Build It, is a non-profit organisation that was founded and launched in 2011 to support a peaceful democratic transition in Libya, through empowering women and youth to participate in the political and public sphere, and emphasizing the relevant role of women and youth in the peace-building process. 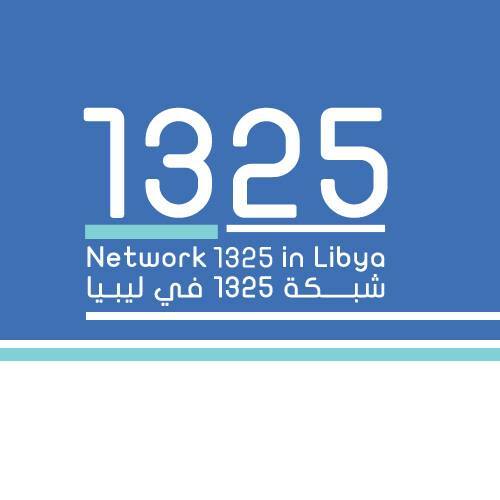 A network of civil society organizations and independent activists from all over Libya, gathered to work together: on promoting the important role of women in the peace and security process; to advocate for the implementation of United Nations Security Council resolution 1325 (UNSCR 1325); to make the government(s) learn about the necessity of the development of a national action plan (NAP) to implement UNSCR 1325 in Libya. 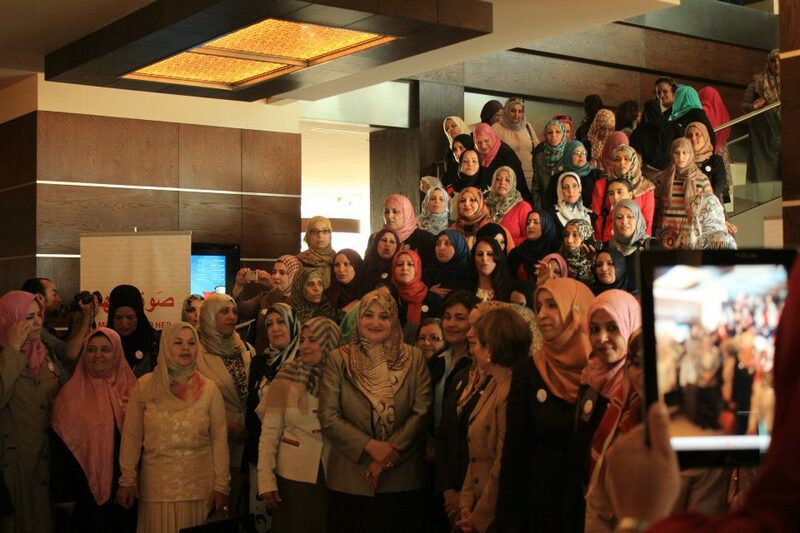 The first professional network for Libyan women . 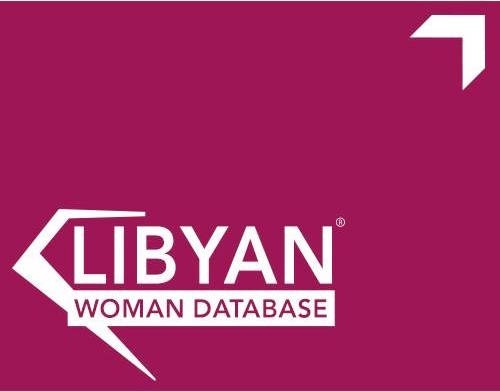 The Libyan women database aims to: introduce professional Libyan women to whoever interested in reaching qualified, skilled, experienced, and role models Libyan women; develop a focal point “LWDB” for Libyan women, and also, to facilitate reaching them by Libyan government, national and international community.